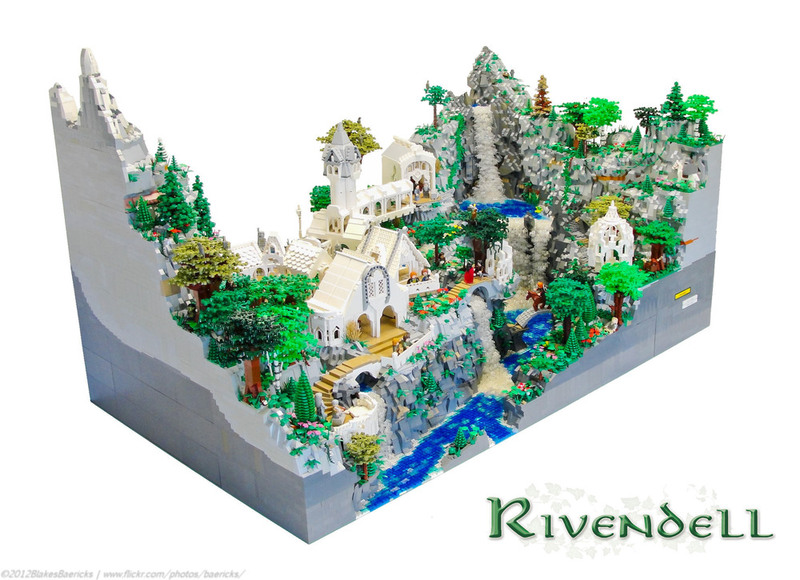 LEGO builders Blake Baer and Jack Bittner got a little crazy with the LEGO bricks, and built this incredibly awesome detailed diorama of Rivendell from The Lord of the Rings. 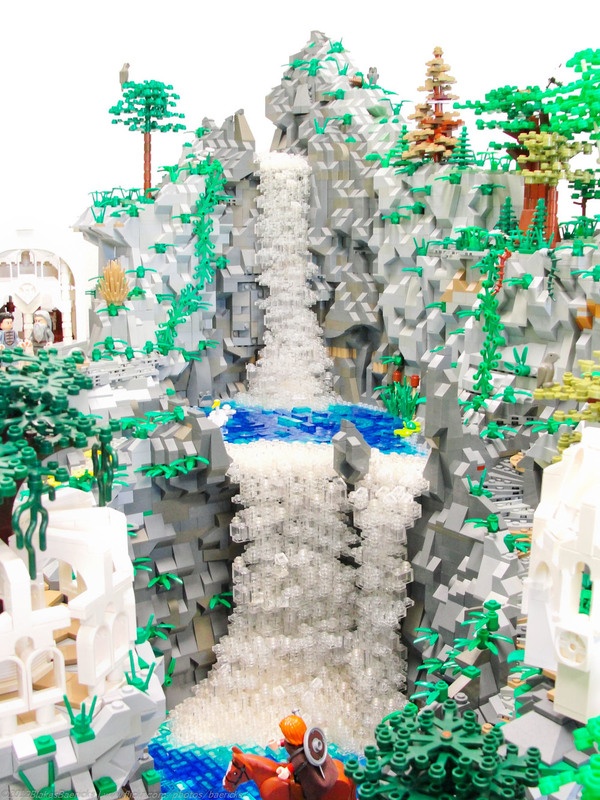 They spent 100 hours building this work of greatness, they used more than 50,000 pieces, it weighs 120 pounds, and is 40 inches by 30 inches. 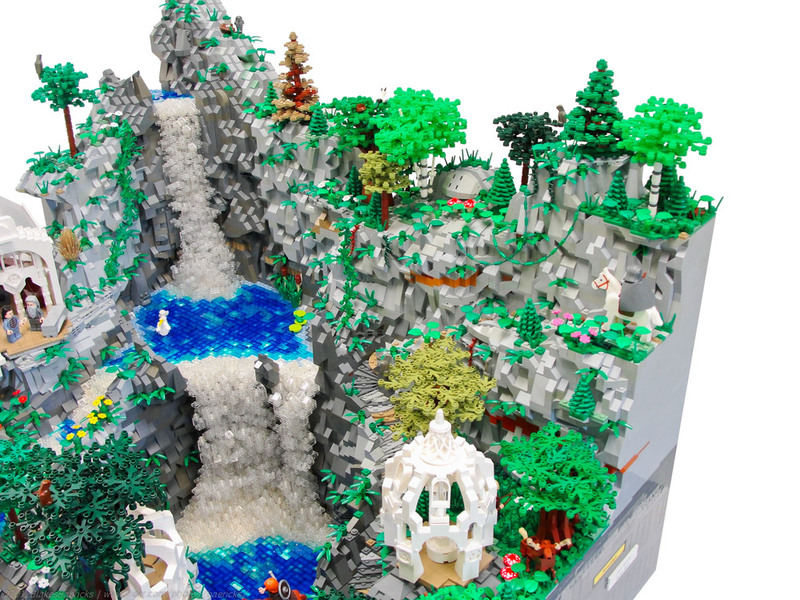 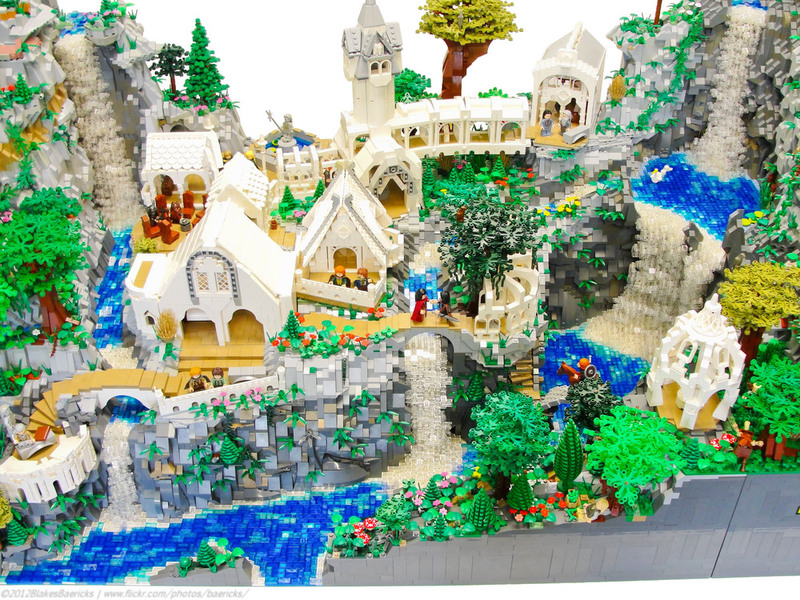 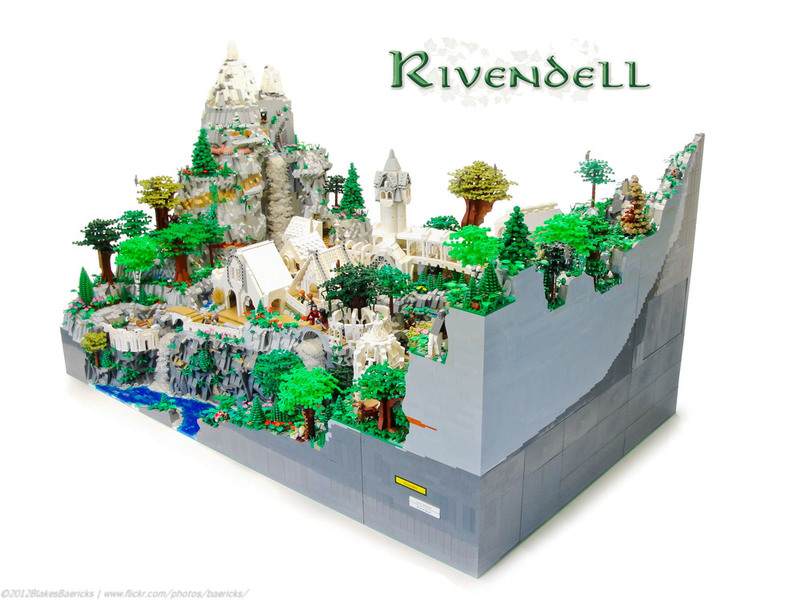 Check out a bunch of photos of LEGO Rivendell below!